There are many different types of iRacing Cockpit. From the standard race car cockpit right to F1 style cockpits that suit F1 fans which gives you the ideal seating position, just like in a real formula one car. 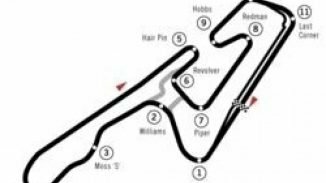 Searching the internet for various race car cockpits can lead to a number of various cockpit designs and prices. 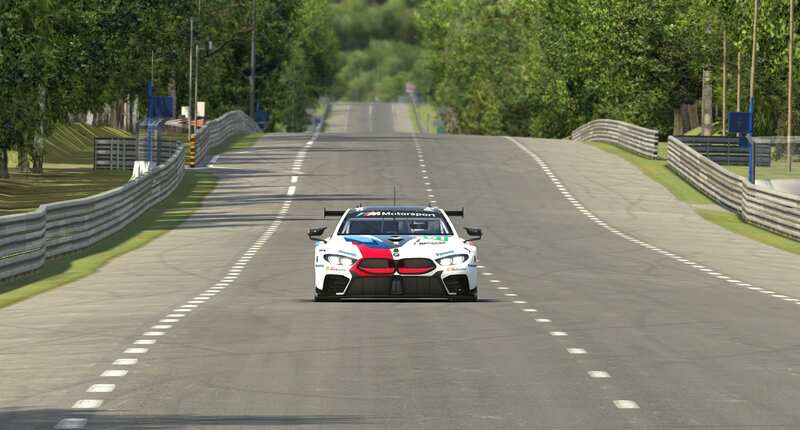 The idea of this post is to list the various iRacing Cockpit and race cockpit manufacturers their designs and a rough idea of the prices of these units. 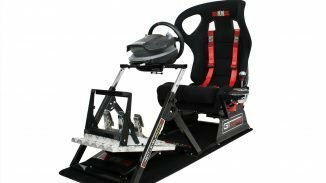 Playseat has been around in the iRacing Cockpit game for a number of years now and is very popular amongst many PC racing simulation enthusiasts and console racers alike. Their race car cockpits come in various shapes, sizes, and configurations and support all major brands of sim racing components. Playseat have many endorsements from Formula E, Project Cars, Playstation, and various Formula One Teams. This can add to the cost of the particular race car cockpit that you are after. One of the major issues that some people on the internet forums have brought to attention is the center post design of their wheel deck which for some people can get in the way of drivers legs when trying to use 3 pedal systems. 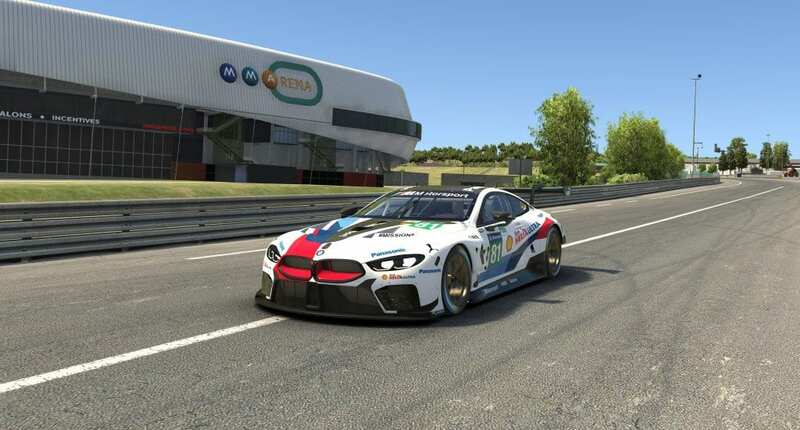 Obutto is another race car cockpit designer that is very popular amongst the race sim community. Especially with their top of the line R3volution which is more of an ergonomic workstation. Then the typical race car cockpits. iRacing Cockpits that you see around on the internet. Everything on the Obutto is adjustable to fit that largest and smallest sim racers, due to the dimensions of the Obutto when installed it is probably more practical to use it primarily for PC sim racers as opposed to the console community. Obutto race sim cockpits come in two flavors the smaller Obutto Ozone and the much bigger Obutto R3volution. Both units support all major designs of racing sim components. Rseat is another makers of excellent iRacing Cockpits. They come in a number of designs from GT style cockpits with motion ability and they have a well-designed cockpit f1 which gives the formula one sim racer the ideal seating and viewing position for formula one titles. 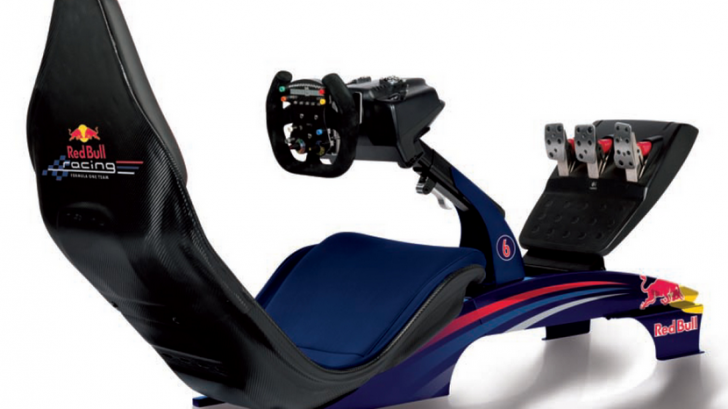 The various Rseat designs suit the major sim racing components and have various accessories to mount keyboards and other various equipment. The Rseat has endorsements by Assetto Corsa and comes in various color combinations. 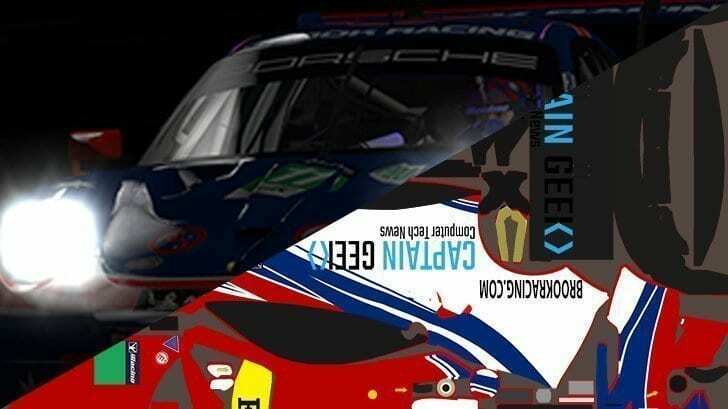 There are many more iRacing Cockpit designs and designers out there. They create products similar to those above that do race car cockpits and cockpit F1. Please feel free to add any other designers in the comments section.